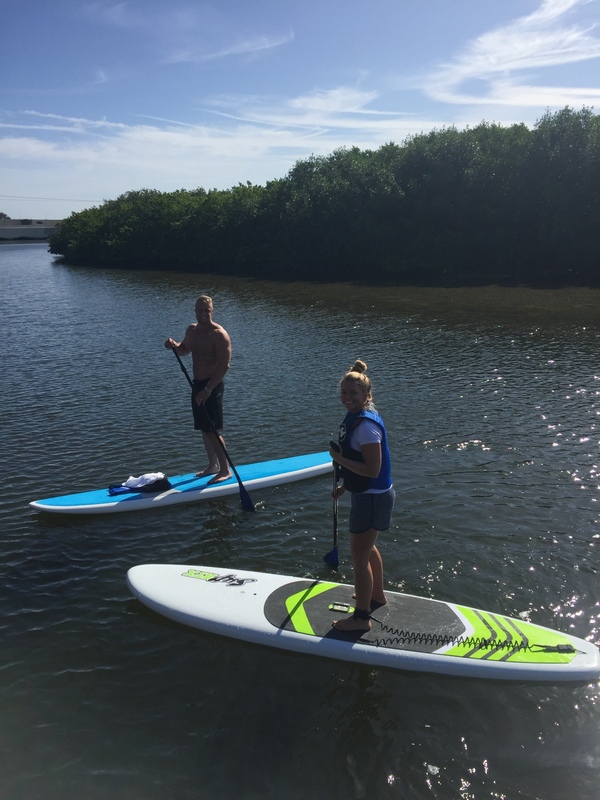 We have a fleet of SUP Boards that will make your adventure unforgetable! We rent a variety of SUP ATX paddle boards for people of all ages and skill levels to make your SUP adventure a breeze! 1 hour - $30 2 hours - $45 4 hours - $55 8 hours - $70 5 Punch Pass Card $120 (SAVINGS OF $30) Punch Cards are fully transferable and never expire! 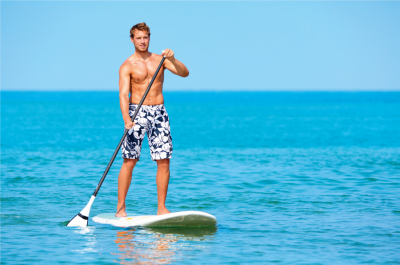 ​Typically it will take us about 10 to 15 minutes to get most first time people Standing Up and Paddling! (Don't hold us to this since this is an average - everyone has their own learning curve!) You will then have about 45 minutes to paddle around and explore on your own after your lesson! White Tiger 10'6 SUP Board, Adventure Premium 11'6, and the Adventure XL 12' SUP Board. SUP ATX is the #1 Stand Up Paddle Board Maker Worldwide. Paddle On Our SUP ATX Boards Today!